United Motorcycles have launched their new design United 80cc Scooty 2018 in Pakistan. This is indeed a must buy scooty for the female consumers in Pakistan, who like to drive such bikes with ease. It comprises of a sleek and appealing design, which helps to attract more customers towards it. This new design scooty by United is expected to make a much better repute in the Pakistan motorbike industry as compared to the United 100cc Scooty 2018. The price of 2018 United 80cc Scooty in Pakistan is going to be Rs.90,000. United Motorcycles have launched their new design United Scooty 80cc 2018 in Pakistan at a price tag of Rs.90,000. Fuel efficient engine and reasonable price are the features that will differ this new 80cc scooty by United Motorcycles from other brand scooters available in the market. 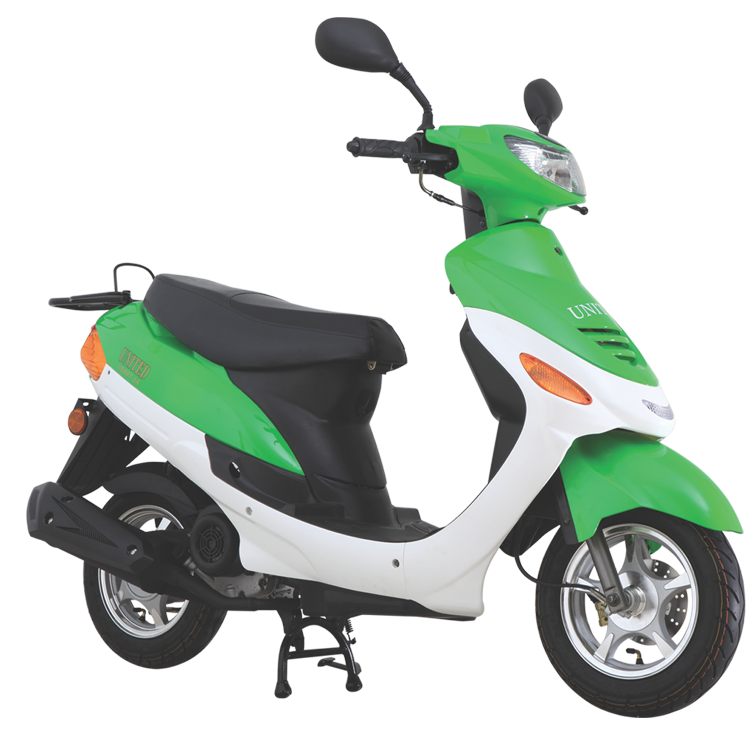 Potential consumers who want to buy this new 80cc scooty but need to compare it first, click here Compare Scooty. Furthermore, if you like to check the bikes available in this price range, click here Motorbikes.